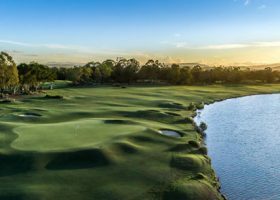 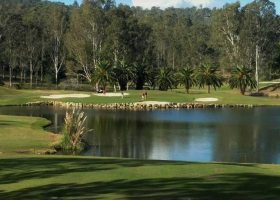 We specialise in golf holiday packages Gold Coast and tailor them to suit everyone, with the finest courses, wonderful service and quality accommodation. 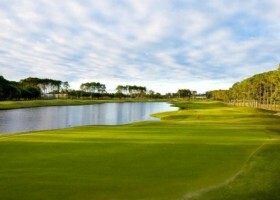 The golf packages are organised by our experts with more than 25 years experience in the golf and travel industry. 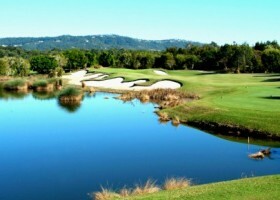 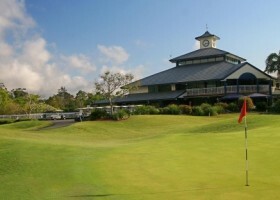 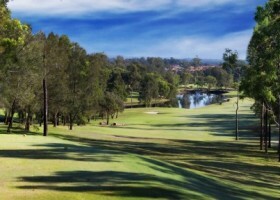 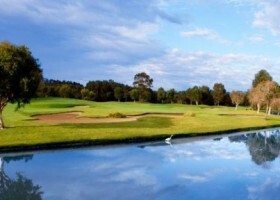 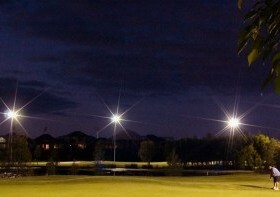 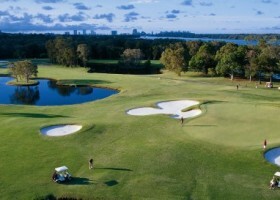 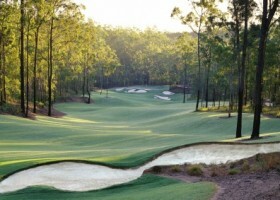 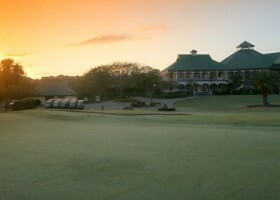 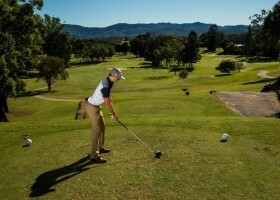 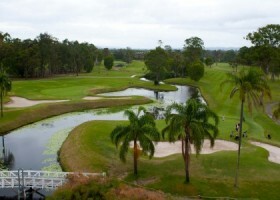 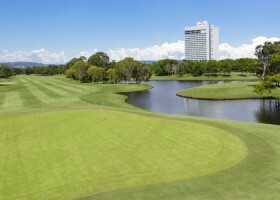 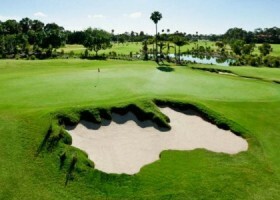 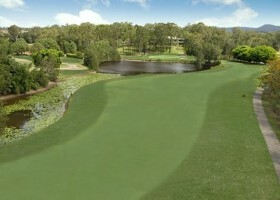 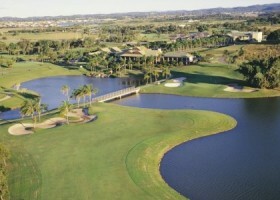 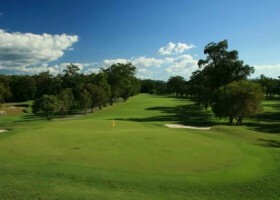 View the finest golf courses available for our golf holiday package Gold Coast.